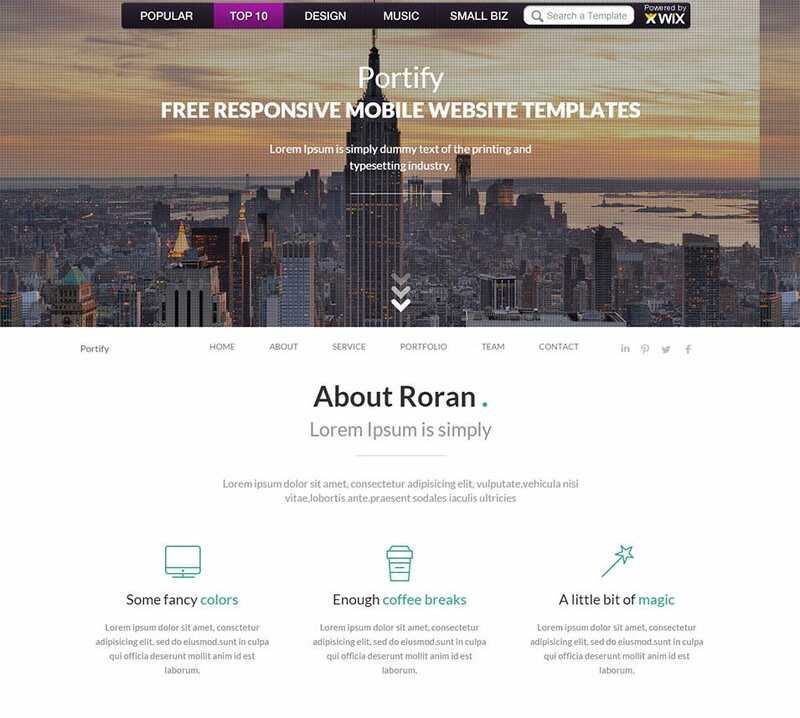 Created using Bootstrap 3.3.1 Framework, this portfolio template has a responsive design. With a clean and minimalistic single page layout, this template is an ideal choice for photographers, graphic designers, travel bloggers etc to showcase their portfolio. Adding a personal touch to it is possible with the various customization options like color palette, font styles etc. Look forward to crystal clear images and amazing display with this template with a retina ready design. 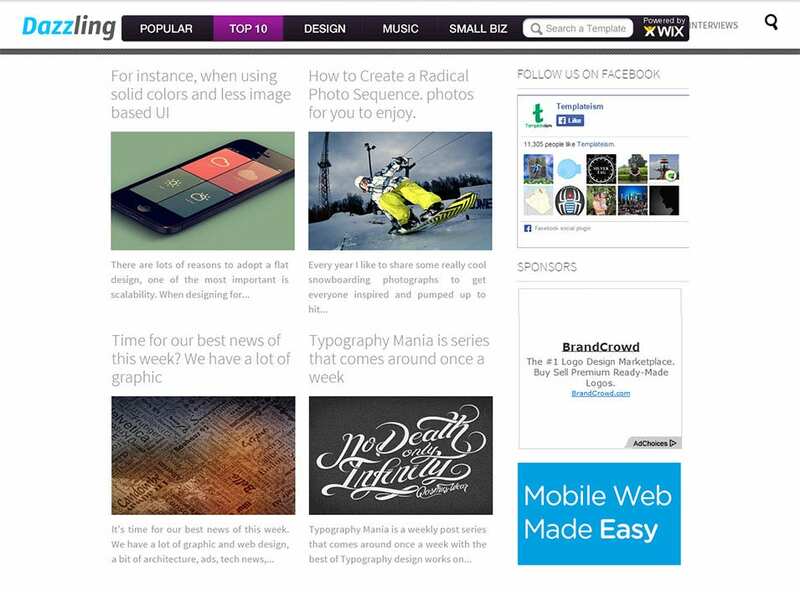 This blog template would be perfect to portray your designing skills. Coded using Bootstrap 3.0, it has a responsive design and is compatible with all internet browsers. 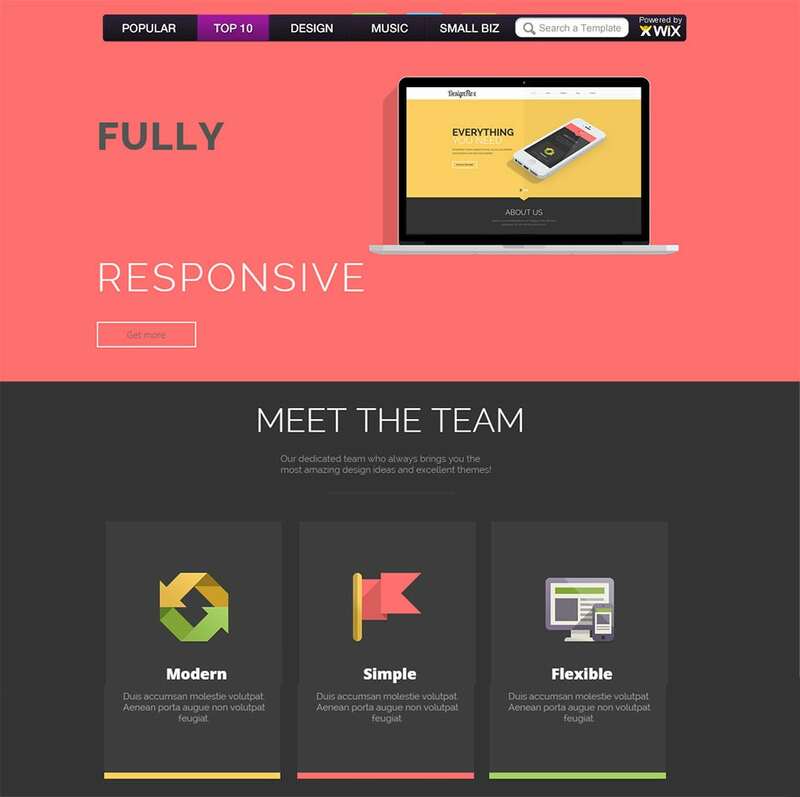 With more than 22 HTML5 valid template pages, creating a page that reflects the characteristics of your project becomes easy. 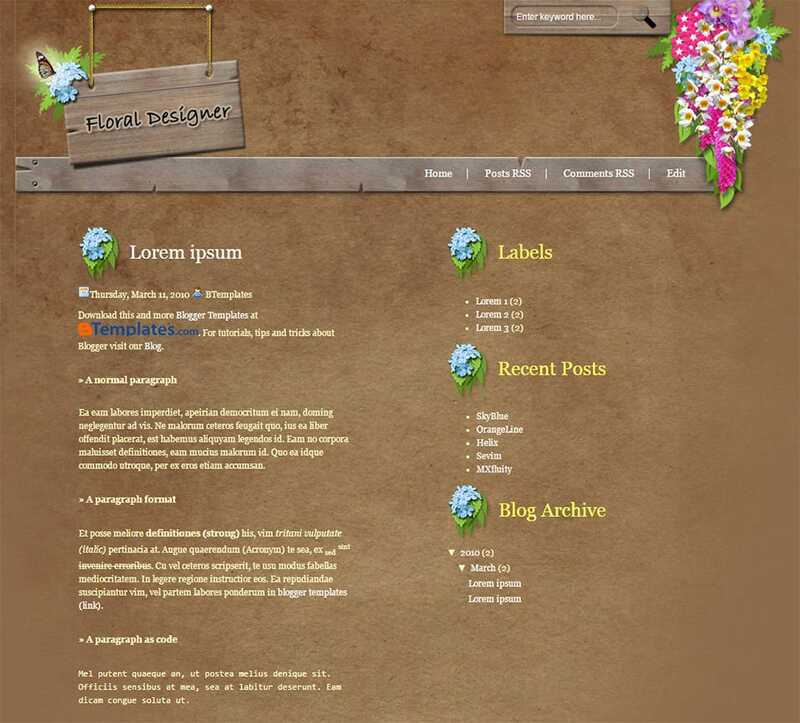 Compatible with all internet browsers, this blogger template comprises of two separate columns and is adorned with floral motifs. 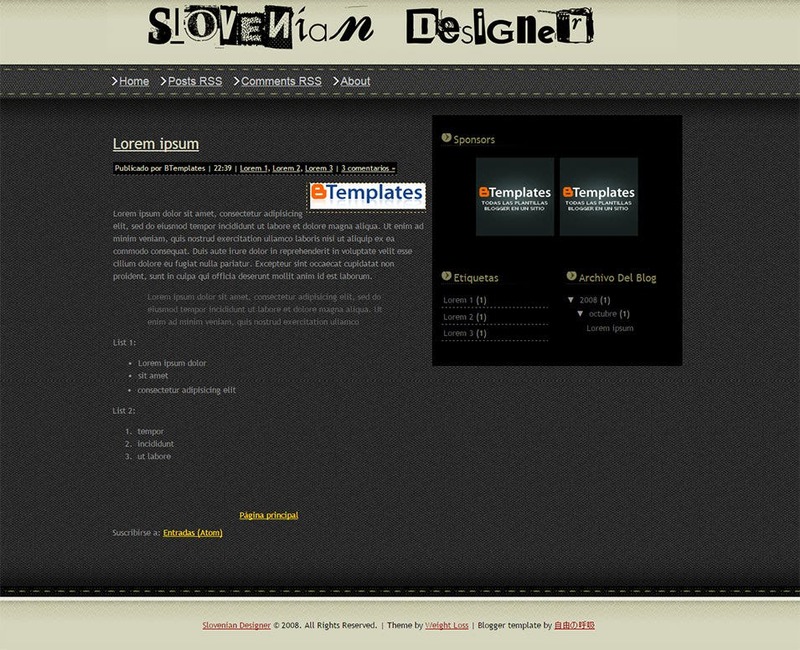 Created using WordPress, customizing the template is quite easy and fun. The responsive design ensures that the template adapts to all screen sizes easily. The integrated side bar makes for easy navigation. 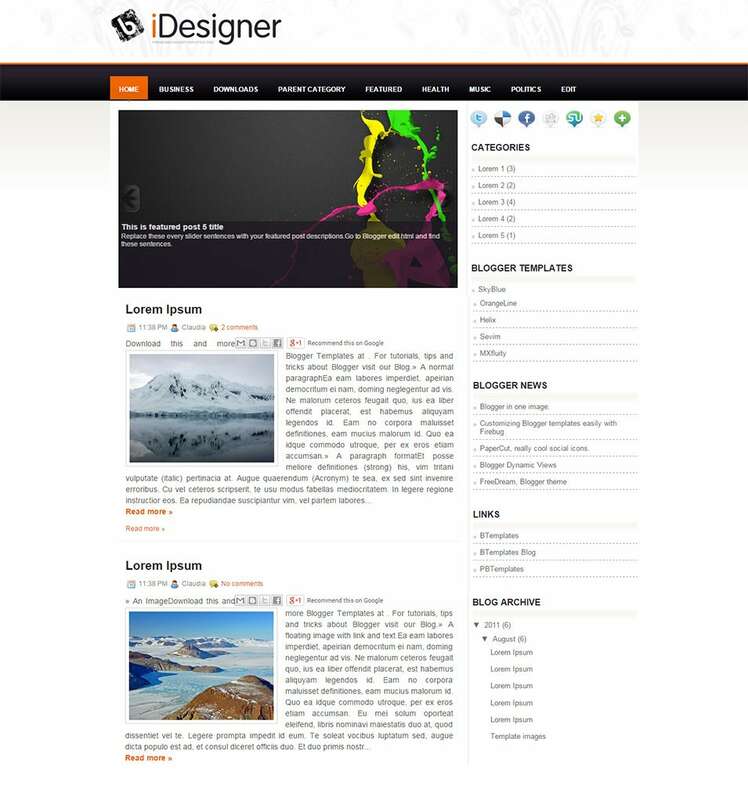 The minimalistic design and a black & white layout, give this template a very modern and contemporary look. Easy to download and install, integrating it with social media networks seems to be a child’s play, thanks to the widgets and pin button that the template offers. Endowed with a responsive design, customizing the template is fun, what with a wide range of options like font styles, font colors, columns numbers and lengths etc to choose from. 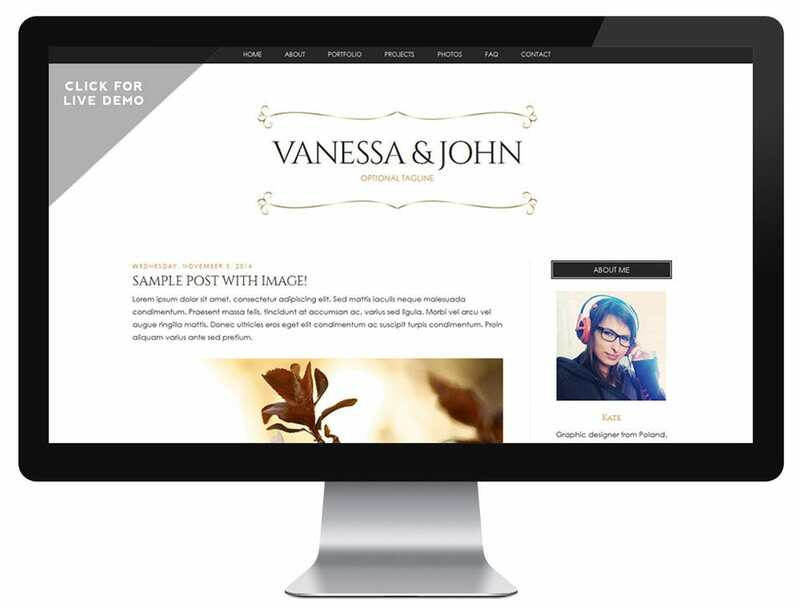 This template has a highly responsive design and looks very stylish with its elegant theme. A perfect choice for designers and photographers, displaying your portfolio using this would definitely add to its charm. With a wide range of color schemes, font styles and layouts to choose from, customizing the template to suit your needs is surely a lot of fun. 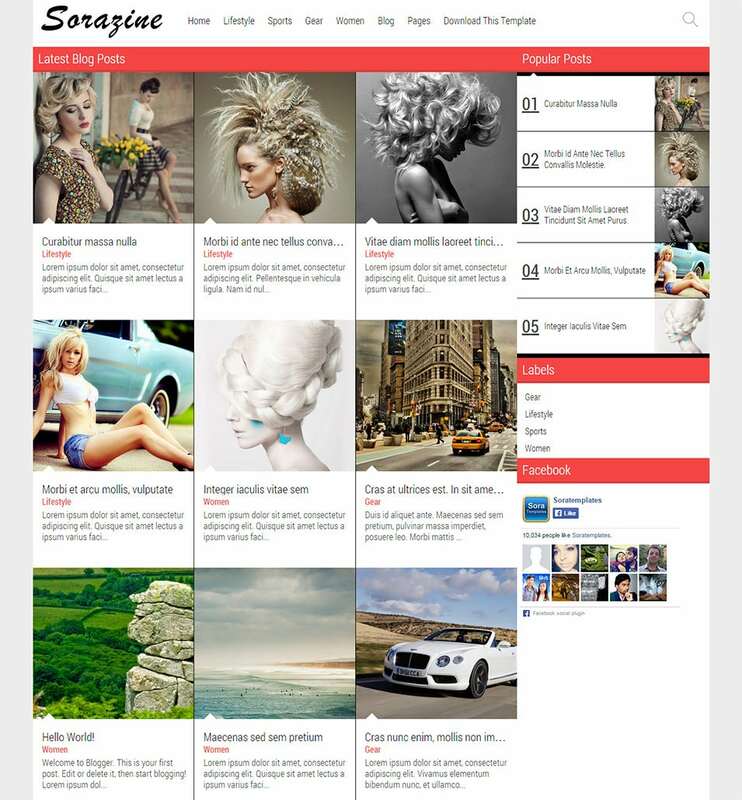 This has been created using WordPress and is a perfect choice for showcasing your designer profile and portfolio. Endowed with a responsive design, this is an ads ready template which allows you easy navigation with its slider and side bar options. Adding thumbnails and drop down menus is possible with this template. With a column layout in place, designing a magazine like look becomes easier. 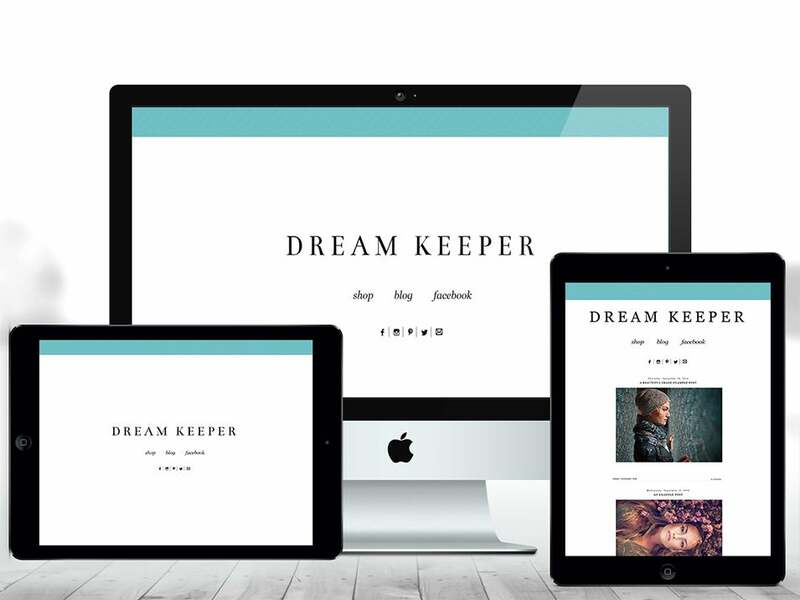 This WordPress based blogger template has a 100% responsive design which ensures that it can easily adapt to various screen sizes. 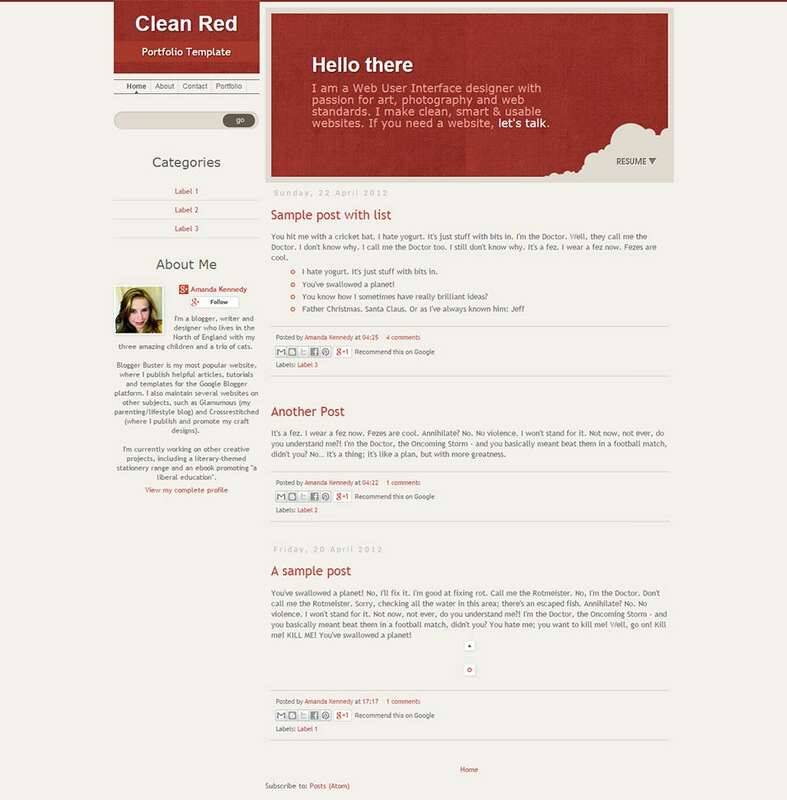 Its grunge style and 3 column layout gives it a modern look. This template offers convenient navigation options with the slider and side bars. Customize the template by choosing from the various color schemes and font styles. 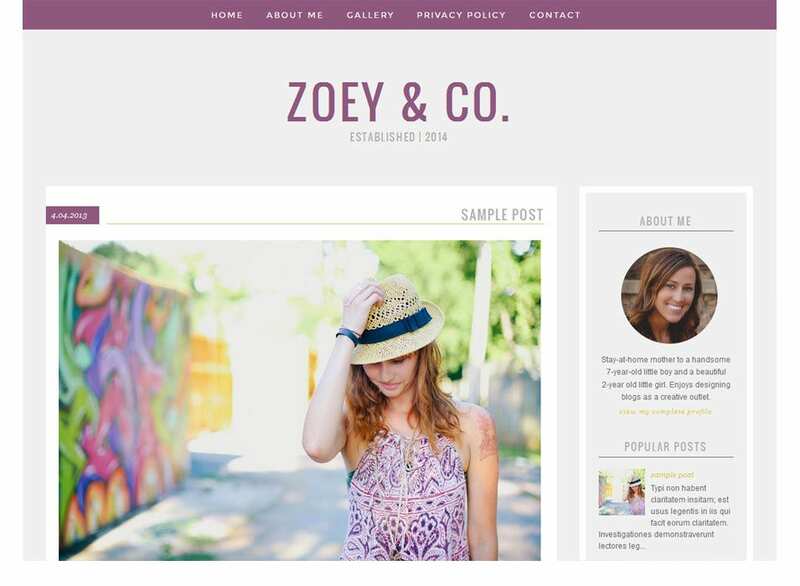 This template has been designed using WordPress techniques and has a feminine look to it, making it an ideal choice for fashion blogs and other women oriented niche. 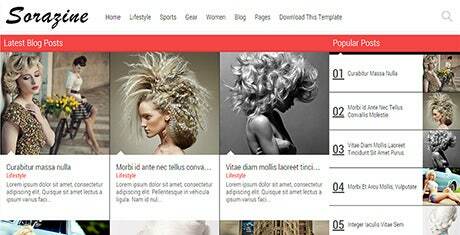 With a two column layout, this template comes with an integrated left sidebar that enhances the navigation process. It has a responsive design and offers a wide range of customization options to choose from. A modern template with a clean, minimalistic design and simple codes, this is a perfect choice to showcase your designer portfolio as well as blog. With social widgets and slider bars in place, social media integration and quick navigation are the definite highlights of this template. The responsive design ensures that the blog created using this can be viewed on all devices, irrespective of their screen size. A perfect choice for designer bloggers, this template has a very elegant and minimalistic design which is also completely responsive. Automatic customization options make it easy to add a personal touch to the template. With widgets and link options in place, linking the blog to social media platforms and other websites becomes quite easy. The simple, clean design and the elegant layout of this template give it a modern appeal and make it an ideal choice for designers, bloggers and photographers. The responsive design ensures that it can adapt to all device screens easily. The template offers a wide range of color schemes, background styles and fonts for quick and easy customization. 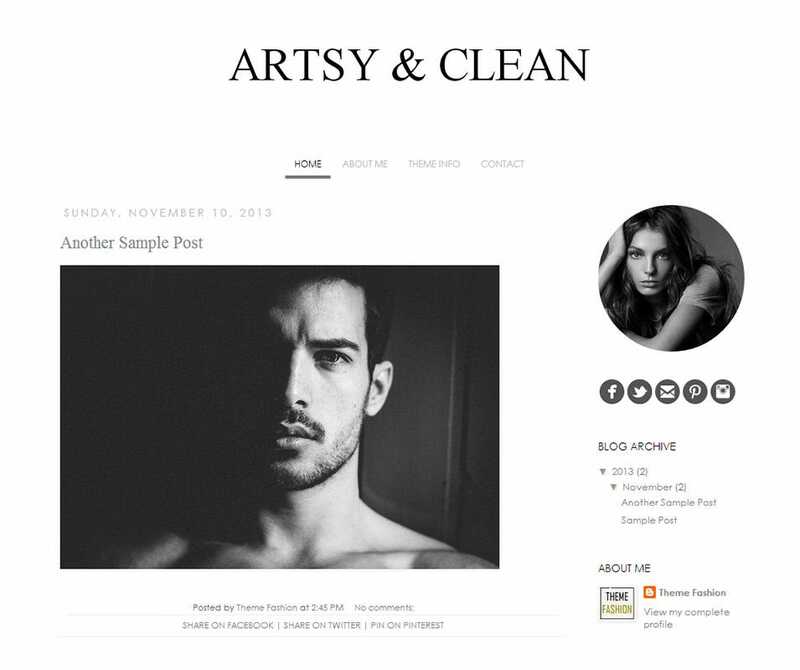 As the name suggest, this artistically designed blogger template has been created by experts and would give your blog a professional look. Social media widgets in the layout make for easy social media integration. High end navigation is possible with the custom navigation bar. A wide range of customization options help you to add a personal touch to the design. 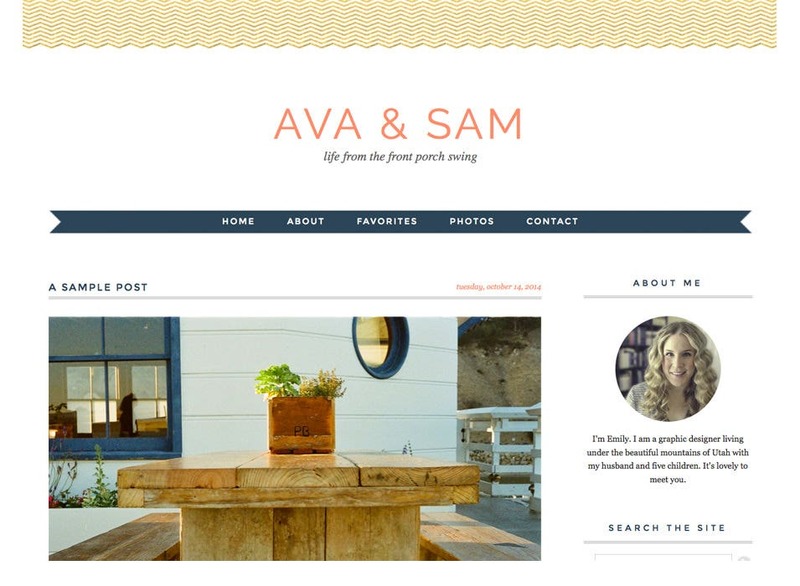 The rather elegant and chic design of this template makes it a perfect choice for a designer blog. Endowed with a responsive design, the template offers a stylized menu for links as well as built in social media widgets. Update the design to make it suitable for your blog by changing its color scheme, font style, font color, sidebar appearance etc. With the blogging arena becoming a highly competitive one, high quality content needs to be complemented with an artistic blog layout. Using a template helps you to come up with such a modern and stylish design without taking any professional help. 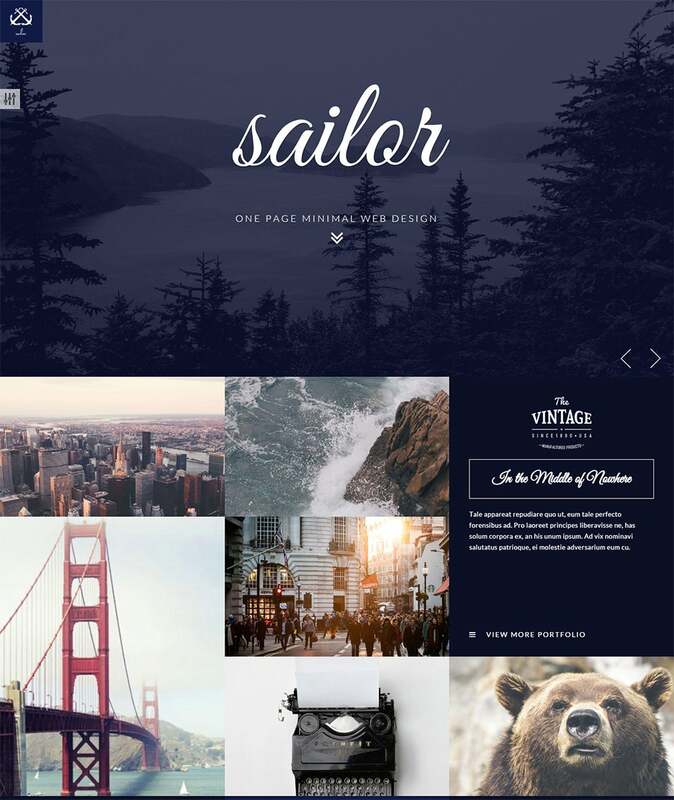 Thanks to the wide range of powerful features that these templates offer, making changes to these such that they reflect your style seems like child’s play.